Active Retired movie for Chernobyl Children's Trust - Tallow, Co. Waterford, Ireland. 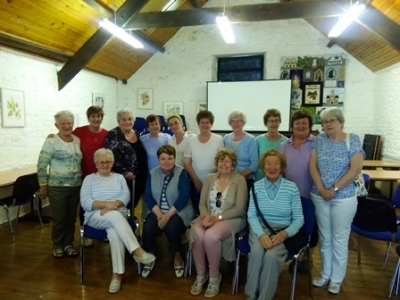 A fantastic afternoon was had by the Tallow Active Retired Group yesterday May 22nd at their Movie day, in aid of the local branch of the Chernobyl Children's Trust. €100 was raised. Thanks to eveyone who attended and supported this event.